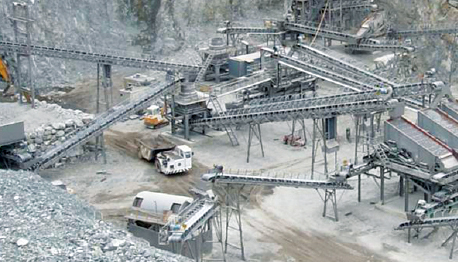 Concrete aggregate production plant is designed according to given specifications by client, where we provide the most effective and economically efficient production line with different production capacities. 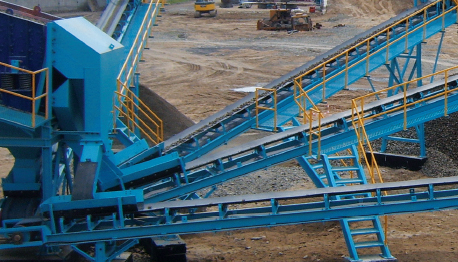 During 2nd and 3rd stages of production the cone crusher with improved properties and long exploitation period is applied. Productivity is increased by 20% compared to previous models. 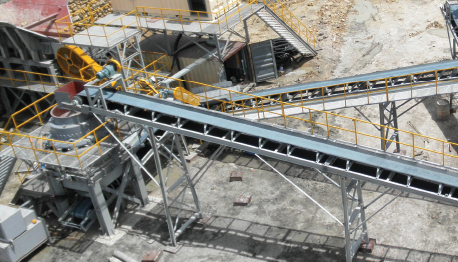 Every separate section can be easily assembled and dismantled providing high productive output and operation convenience.